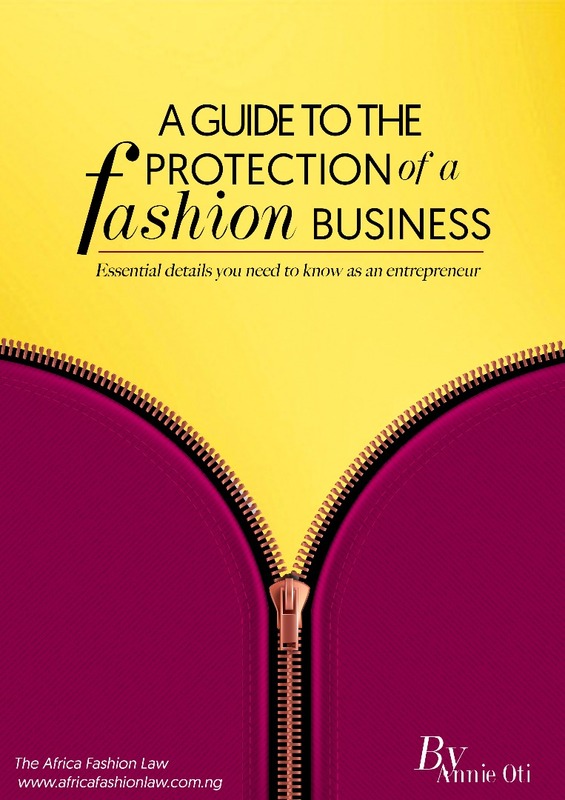 Fashion Branding and Brand Protection. 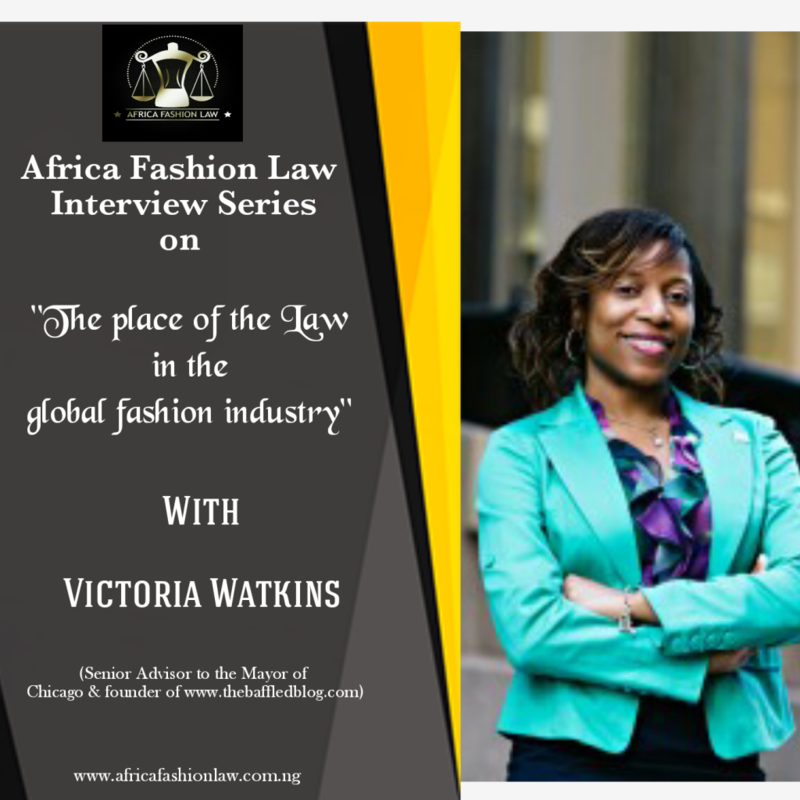 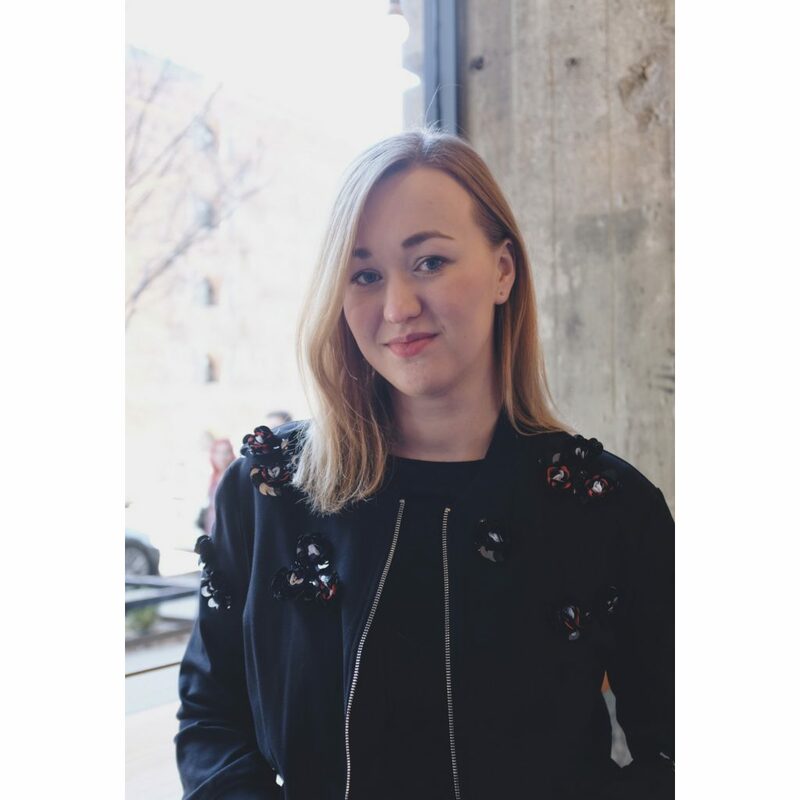 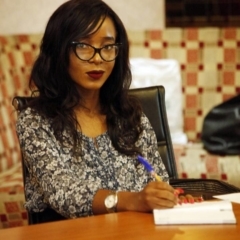 The place of the law in the global fashion industry with Victoria Watkins. 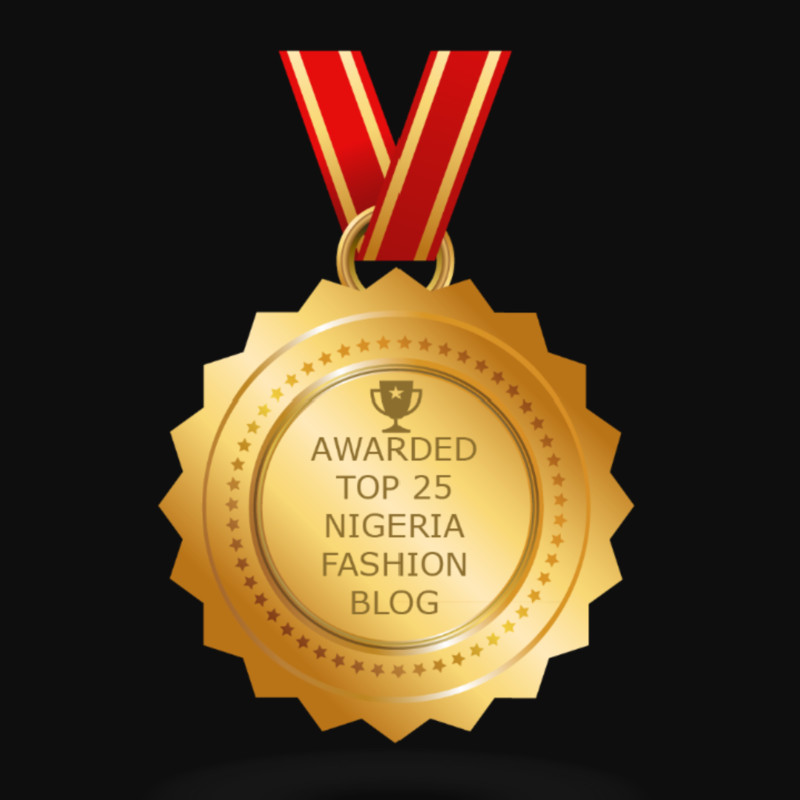 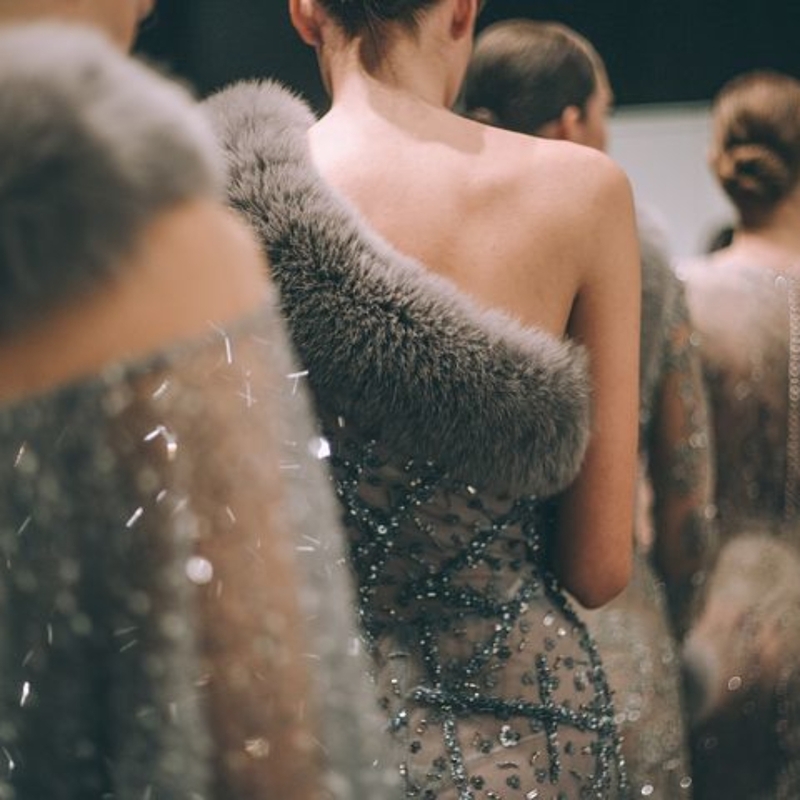 Are you a fashion enthusiast? 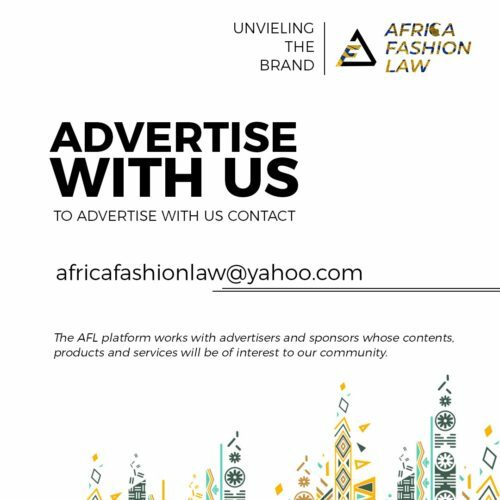 Get the best solutions on the legal and business aspects of your business. 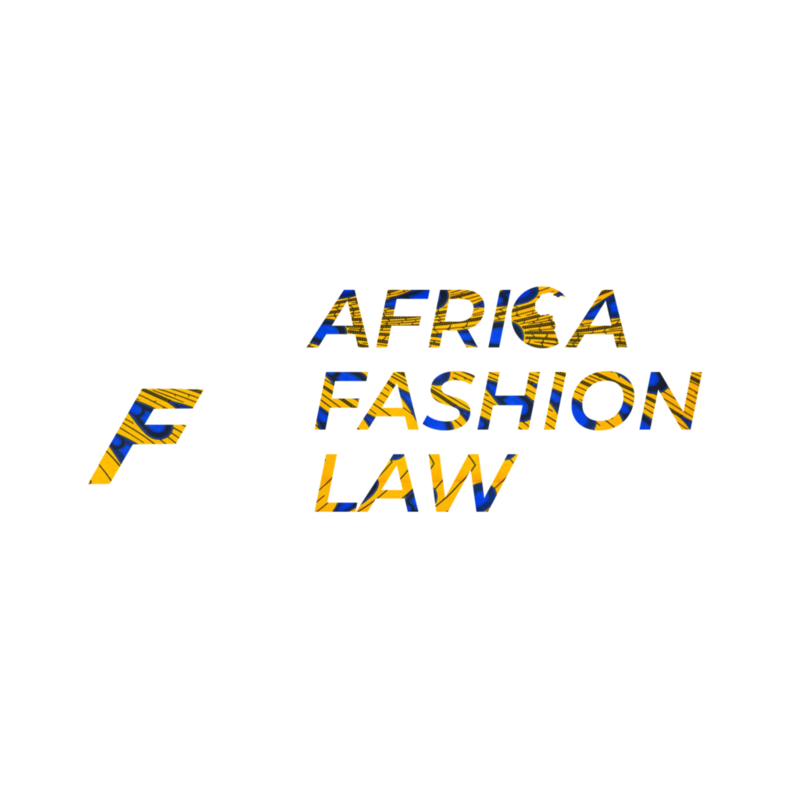 Do you have a question about the legal OR business aspect of your fashion business that you need answered?